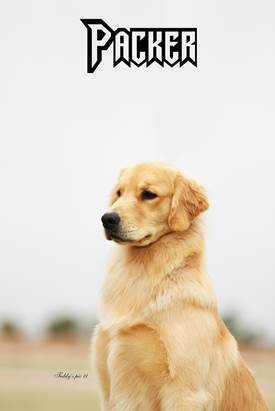 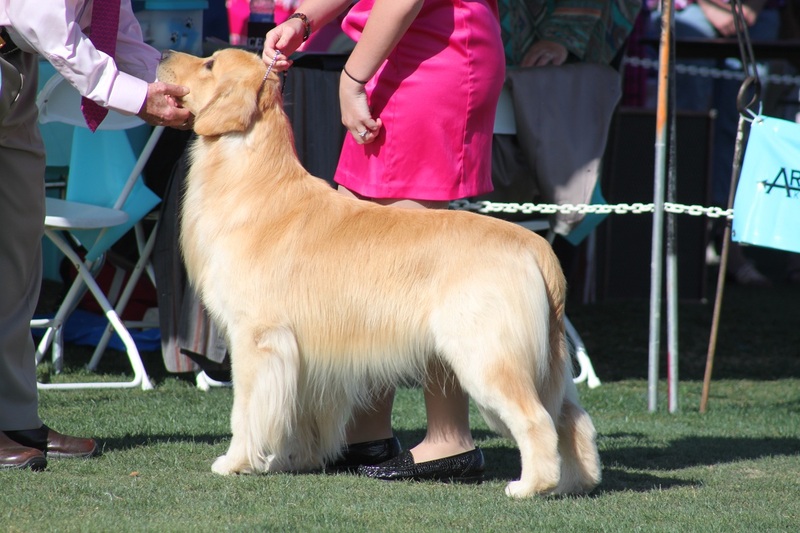 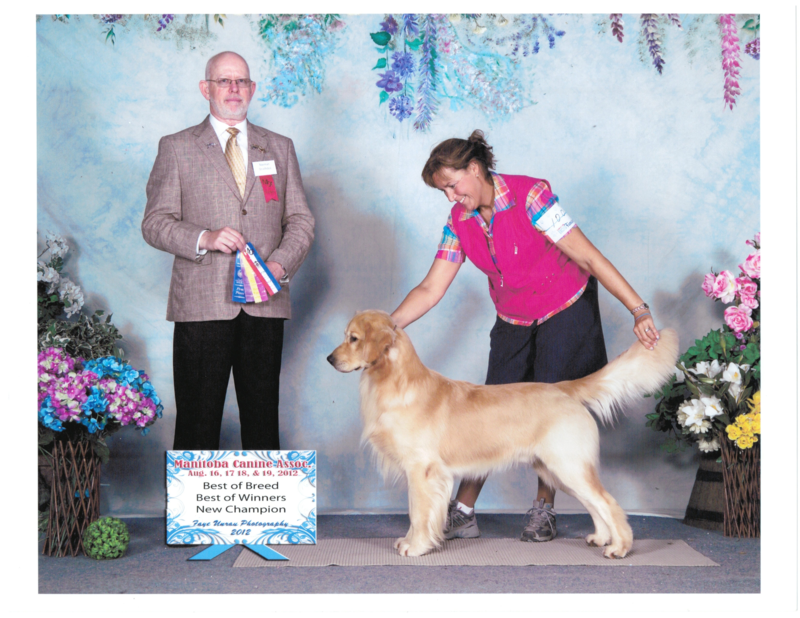 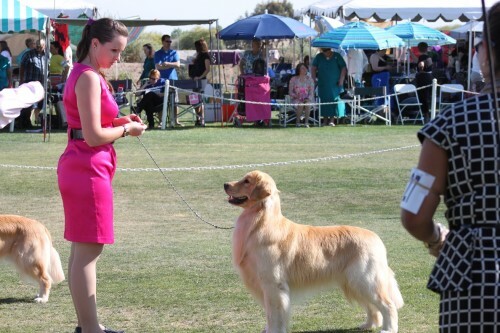 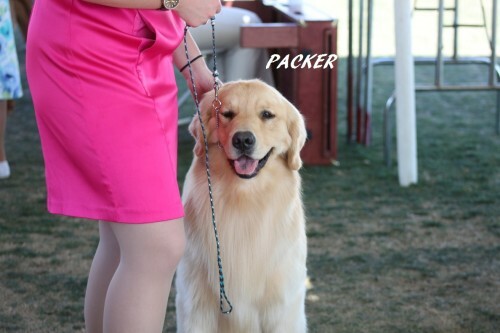 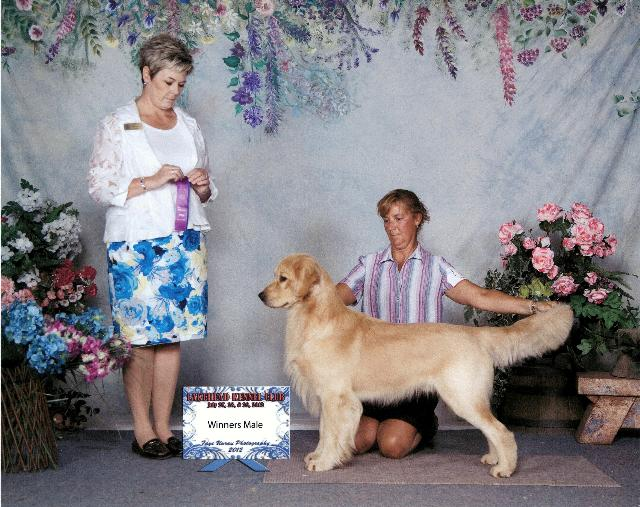 Achievements: While in Canada, Packer won Best Of Breed, Best of Winners and Winners dog. 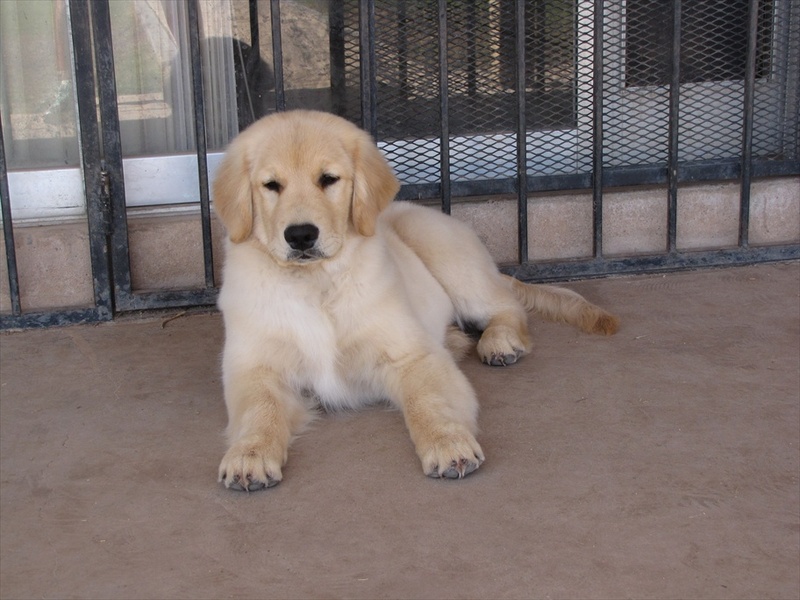 Packer is out of Forever Goldens. 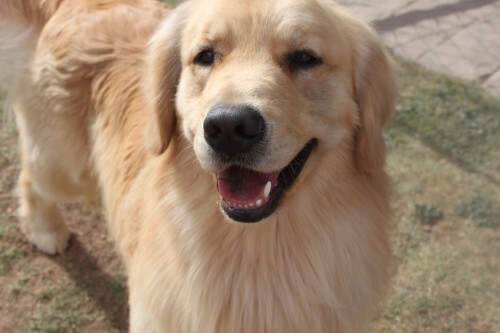 Thank you Candy Nee & Jennifer Hoffman We love this boy so much!